I remember one of my first mobile phone calls. It was to my grandfather and it took place nearly 30 years ago. He had grown up in the early 20th century and his first business venture was a milk delivery round. He delivered bottles of milk to people’s front porches by horse and cart. His reaction to his first call from a cell phone while driving a car without wires connecting to a piece of copper was priceless and a memory that will stay with me forever. It was also a time when I was working in the computer industry selling personal computers to corporations as the computer revolution took hold. That era is also a distant memory and we have moved into the future at such a fast pace that the new normal today is change. It means we need to be adapting and reinventing how we live and work. This emerging and exciting future was discussed and revealed in detail at my first visit to Dreamforce in San Francisco that I attended just a few days ago. Here are the 5 key insights that captured my attention and imagination at an event that attracted 170,000 attendees. This revolution can be summarised as “Intelligence” as the scale of data and information needs decisions to be managed with technology that extends and amplifies what it means to be human. The science for all of these can be complex and overwhelming to the average person in the street. These technologies are also combinatorial and the impact of the intersection of these tech forces means that the pace of change is accelerating. That is a challenge to us as humans and as entrepreneurs and leaders. For more background to this complexity a book worth reading is “The Fourth Industrial Revolution” by Klaus Schwab. It is estimated that in just the last five years we have created as much data as the entire history of mankind. The scale of the data, its management and complexity requires an enhancement to our human limitations. We need to use the power of AI to gain insights and create modelling that enables us to make better decisions. Additionally, customers are starting to expect it as part of service. Facebook, Google, Apple and Amazon all have AI powered assistants that are evolving quickly. 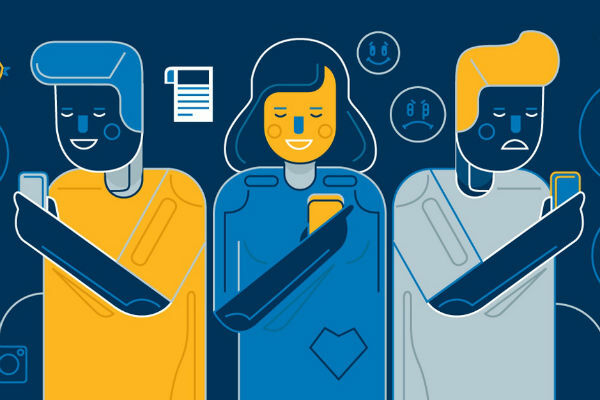 Consumers will increasingly use digital personal assistants to interact with consumer services in the connected home. In one example, the US Bank (the 5th largest bank in the USA) used “AI” to perform lead scoring of 4.5 million leads, which were analysed in just two hours. The insights from applying the Salesforce’s Einstein platform also revealed that a mortgage owner is more likely to increase assets under management if they had a credit card. Human intelligence on its own would not have seen or even have discovered this link. This insight provided a 230% lift in lead conversion with the financial advisers at US bank. Word of mouth marketing is one of the oldest forms of promotion. The evolution of marketing has seen the addition of mass marketing and more recently digital marketing. But today we have moved onto the next stage: Intelligent marketing. Just a decade ago one of the only pieces of technology that was used for marketing was an email-marketing platform. Today the splintering and evolution of media, social networks and the rise of smartphones for the masses has moved the dial. That is why AI has become essential for savvy marketers. The number of marketing applications has passed 5,000 and the battle for consolidation and market share is now a reality. Marketing is no longer just an art but a science. Organisations need to manage multiple social networks, content and other marketing channels at scale. The linear sales funnel has become a marketing matrix. We need technology to handle a messy complicated buying journey. Marketing automation such as Salesforce’s Marketing Cloud is a necessity. 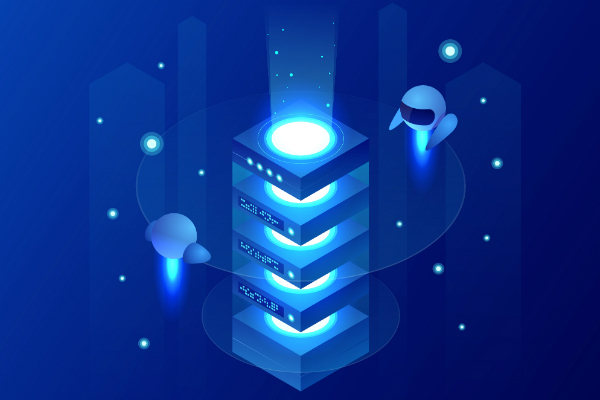 The only way to handle it at scale is to use tech and AI to make sense of the volumes of information and to perform industrial scale personalisation. What were some of the results from applying “AI” and personalisation? It led to an improvement in ROI by huge margins on conversions and sales by sometimes 500% to 1200%. 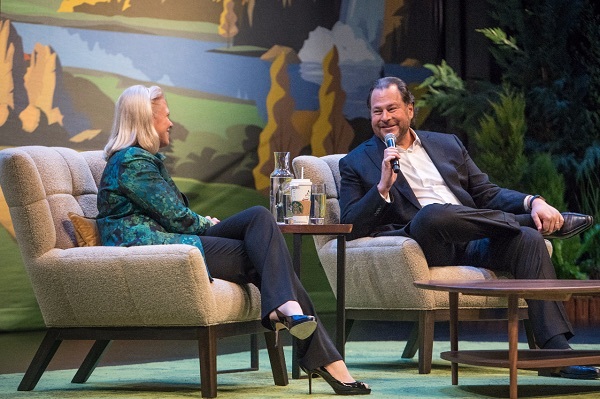 In an insightful interview with the CEO of Salesforce, Marc Benioff, Ginni Rometty, CEO of IBM touched on two big topics that resonated with me. The importance of using data for making better decisions. Technology can be used for good and evil. IBM is building and betting the future of the company around data. Today only 20% of the world’s data is searchable and 80% is personal. 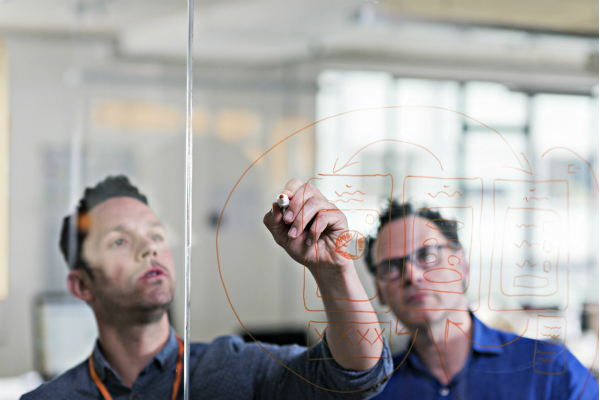 The reality is that more data can lead to better decisions when you apply AI. Tech can be applied to do good or bad. Quantum computing can be used to solve big problems and provide insights but can also be used to break any security. So companies need to take responsibility in the ethics of how they use tech, data and AI. We need to remember that true success for companies, countries and individuals is not about technology. It is about the value it adds to humanity. 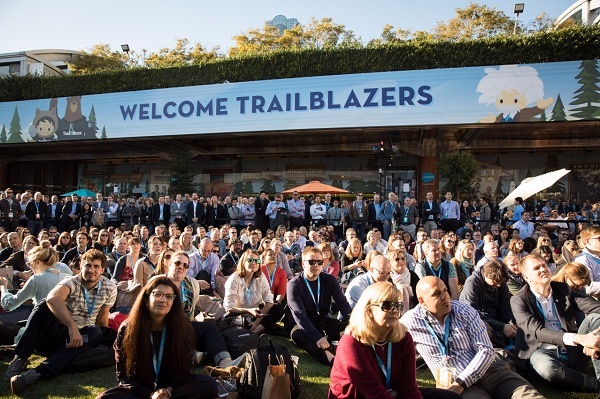 Sign up to be notified when registration opens for Dreamforce 2018. 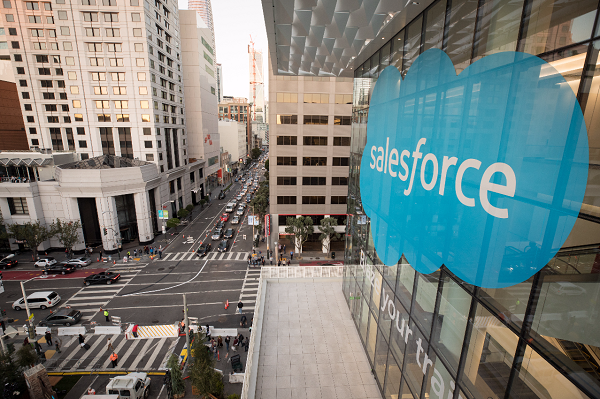 In the meantime, you can relive the best of Dreamforce 2017 by heading to Salesforce LIVE. Alternatively, keep blazing your trail by coming along to some of our local APAC events.